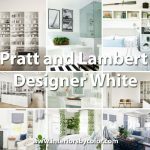 With over 150+ amazing green interior decor inspiration ideas to browse you will be ultra inspired! 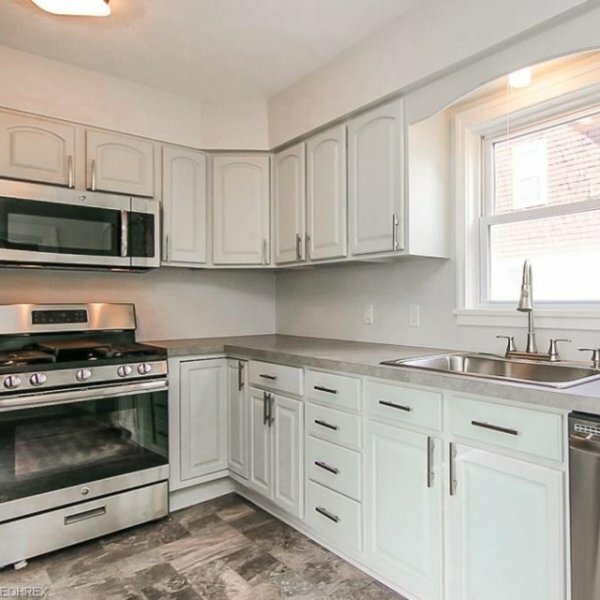 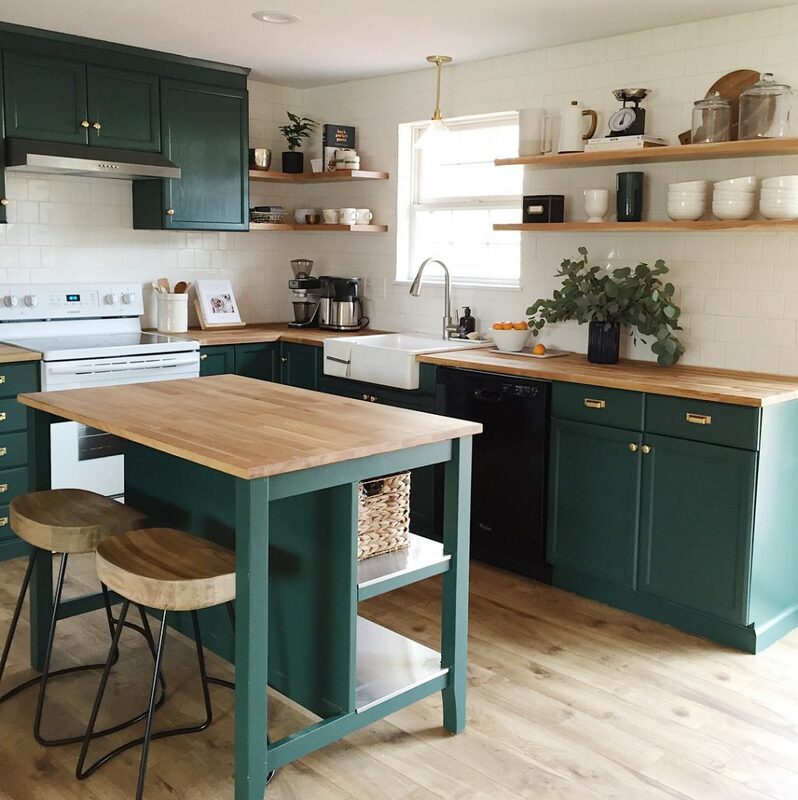 These are some of our most favorite spaces! 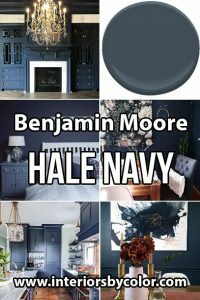 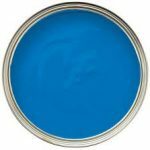 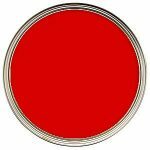 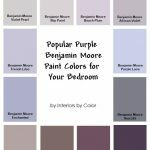 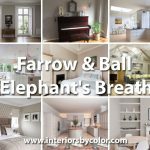 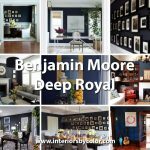 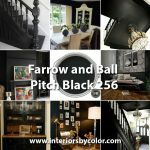 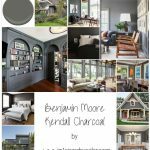 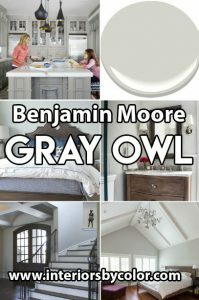 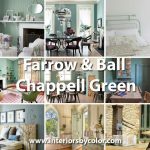 we feature green paint colors for your walls, ceilings and trim from paint companies like Farrow & Ball, Benjamin Moore, Dulux, Sherwin Williams just to name a few. 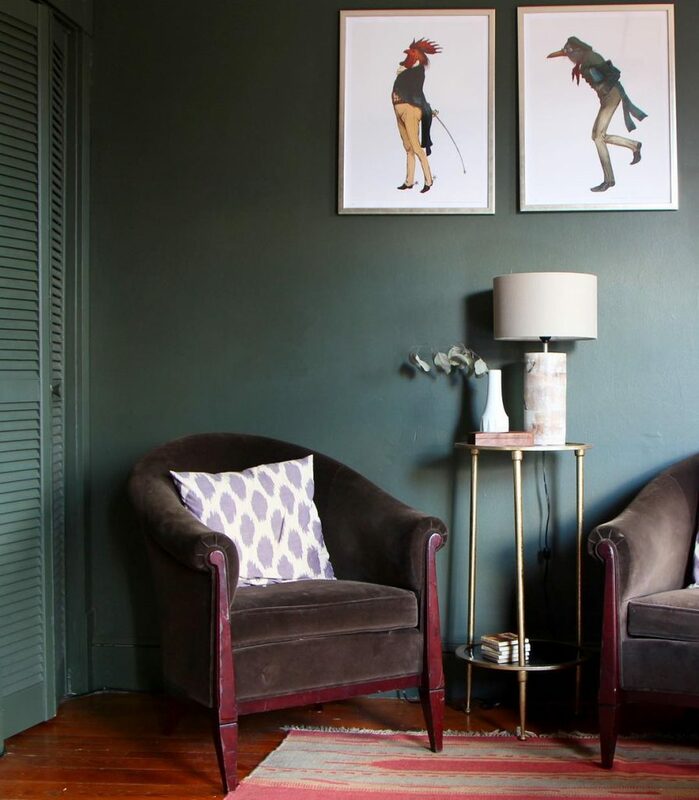 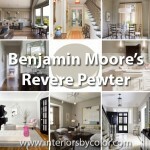 Amazing green paint color palettes to help you decide which tones of green look good together. 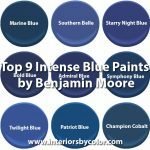 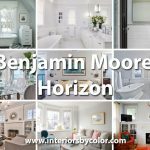 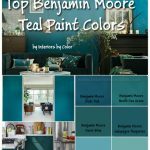 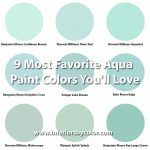 Find paint color combination for vivid, bright and lively Spring greens, fern greens, real in your face greens that make a statement like Kelly green or more muted Earthy greens to modern minty blue based greens. Green is the color of nature, a color that represents, rebirth, growth and renewal. 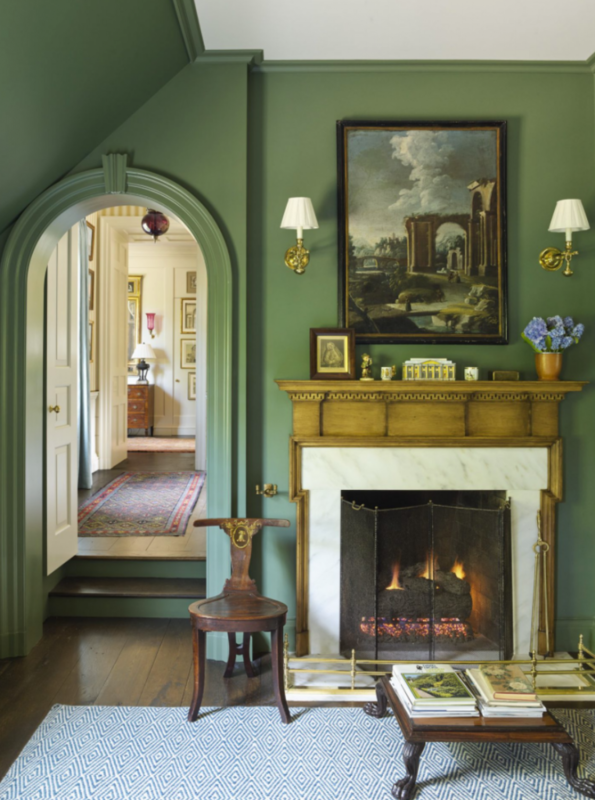 Green hues provide the feeling of safety and prosperity. 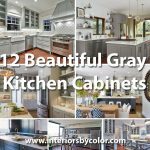 Combine green with blues to create a tropical vibe, a modern look can be achieved with green walls and gray trim, pair lime green with white for a vibrant color palette that looks great in kitchens or combine green with white trim for a never fail Traditional color scheme that always works.